Kindergartners learn to line up to travel in long straight hallways to the library, cafeteria or playground. They learn to differentiate shapes and objects and to color within the lines. A linear logic forms early. The little tikes learn to take turns, lining up one-at-a-time, to play with the favorite toys, of which there are never enough for all to play together at the same time. In any given moment, one kid is up and the others are down; there is giving to, and there is taking from. Adding and subtracting on our first elementary-school number line is linked to lateral moves. Solving for abstract sums and differences began somewhat experientially; unit-by-unit, we tapped our finger along the continuum of numbers as we counted: so many to the right for addition and then so many to the left for subtraction. Getting lodged in our little-kid logic is the tacit expectation that effects are proportional to their causes. As we span across equally-spaced units, this way or that, the answers we achieve seem to be in accordance with our movements. This indoctrination implies that gradual changes produce gradual outcomes. Who are we to think otherwise? Pretty soon the experiential aspect of learning math is dropped. We are made to repeatedly copy tables of purely abstract numbers along with operational symbols. When automatic recall is achieved, we can fly through our flash cards as fast as we can flip them. Exposure of youngsters to natural patterns and universal processes will evoke some really good questions. Answers to those questions can be discovered (joyfully) by the kids, themselves, when some basic arithmetical principles are offered to be applied experimentally. The patience required of teachers on the front-end of this process will have big pay-offs at the end: the children will have learned to love, rather than loathe, math. The number line middle-schoolers are given actually disconnects the relevancy of nature from mathematical logic and, instead, begins to acculturate artificial customs of finance. Teachers are obliged to prepare students for the near inevitability of counting their losses and calculating their debts. Wide-eyed middle-schoolers are presented with an innocuous-looking number line, similar to the one from elementary school; however, this time Zero has taken center-stage, flanked by negative and positive numbers, which are given equal emphasis as they extend indefinitely in opposite directions. Top scientists tell us that even the coldest darkest void of space is seething with energy. Right here on Earth, Nature is in agreement. None of us will ever find such a thing as zero or nothingness; and it should go without saying that never, ever will we find anything less than nothing! In elementary school, when it was not in our nature to want to share, we were trained to share, by reward and punishment. In middle school, when we were accustomed to sharing, we were taught to compete, through popularity and humiliation. In both situations, we were taught to override our own instincts and, instead, submit (or else!) to rules established by others. Zero-sum games are fostered and encouraged early on, manifesting as competition in sports, popularity, pageants and student-body politics. 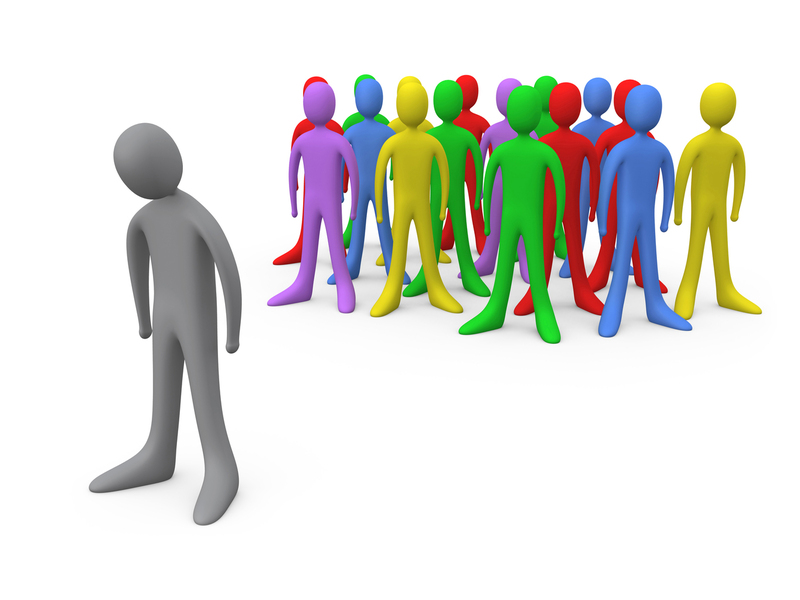 Innocent school children are more likely concerned with making someone “count” who stands alone. As an afterthought, they may be curious to account for the group-exclusivity, imagining the situations in which being singled out could be preferable to being mingled in. the entropy of a “closed system” cannot decrease. To whatever depth the abstract principles get assimilated, a trace of mathematical logic remains in our subconscious minds. Whether we realize it or not, it is this logic that we rely on to solve problems throughout our lives. Although the traditional number line serves its purpose to visually relate abstract numbers, it also serves as a Trojan Horse, delivering with its well-intended lessons some subliminal suggestions that lead to unintentional consequences. For generations we have been prepared, primarily if not exclusively, to solve local and linear problems in isolation of influencing parameters. Until recently, we have had no reason to doubt the veracity of the logic upon which we have habitually relied for decades. But as Bob Dylan wrote, times, they are a’changin’. Offered the choice between a million dollars, or a penny plus a promise to double* it tomorrow, and continue doubling the pennies each day for a month, one might be swayed by a desire for immediate gratification and choose spontaneously to become an instant millionaire. As long as one fails to take into account what happens when effects are compounded, she is prone to make short-sighted decisions. *Click the link for an example of how doubling works and to learn how much money the alternate decision is worth. When one imagines that something has made him feel good, he may have a tendency to think that having more of it will be even better. Will one or two more drinks, hits or snorts, girlfriends, purchases on borrowed money, etc., be the right amount to satiate? Or might the excess compound effects until they actually oppose pleasure (even to the point of being destructive or deadly*)? *Everyday, hundreds of people in the U. S. die by accidental overdosing. Currently, the mathematical principles to which our children are primarily exposed obscure the fact that not only do individuals depend upon group successes for their own enhancement and survival, but groups, in turn, depend on individual contributions. Never mind that studies show that cooperation and altruism are superior strategies for perpetuating win-win outcomes, the results of having a short-sighted, linear logic persist, evidenced by war, hostile corporate takeovers, and the polarized, two-party system of American government. We have become subliminally accustomed to a debt-based economy and a life of competition (both friendly and violent) by the repeated use of, and naive reliance on, a deceptively useful and supposedly benign number line. Thoroughly inculcated by graduation, our young adults accept/expect the norm; they must compete for promotions, profits, property and power. Our best hope to improve the policies by which we operate as a people is to upgrade our logic from linear thinking, debt management, and competitive take-overs, to understanding global, exponential effects, building prosperity from passionate productivity, and establishing peace through the comprehension of universal inter-connectivity. Quadernity’s nature-based number line is a tool of logic whose time has come. Let us use it to foster ingenious breakthrough thinking in upcoming generations.